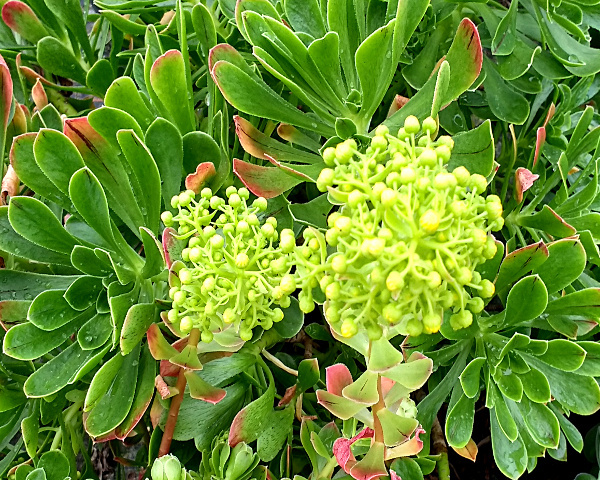 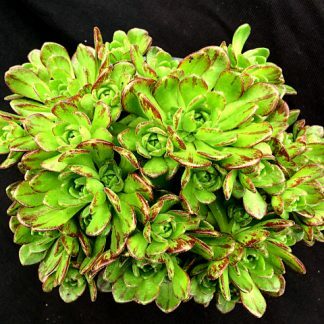 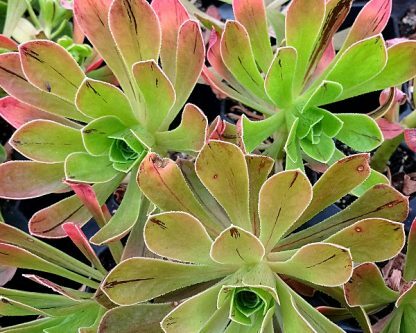 Aeonium manriquiorum is native to Gran Canaria. 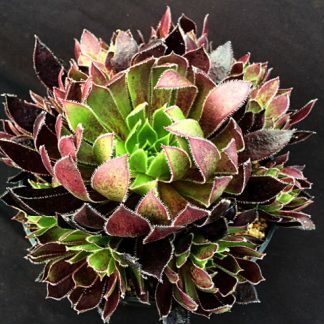 It is branching and can grow to around a metre diameter and height if grown in a large pot with leaves that take in pink/red tints in strong light/dry conditions. 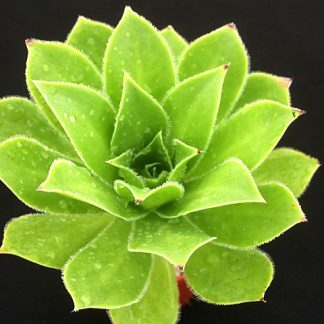 It also has a pleasant balsam fragrance.